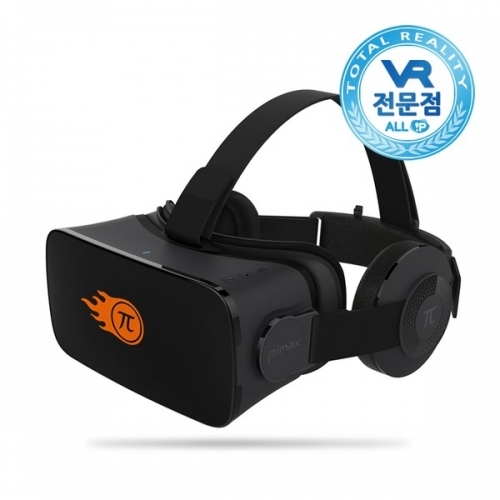 Pimax’s Korean partner All-IP began selling the pimax 4k pro2 (clpl display) as a follow-on to the commercial version of the pimax 4k pro (oled display). This is the same product that @Sean.Huang said Pimax Pro has a CLPL screen. @JoseJ Pimax Pro has a 2.5K CLPL screen, and now we sell it in China not involve oversea temporarily. Pimax Pro also has different screen material from B1A as you know @crony. But their ID is the same. It is a lower pricing but better quality product. Those CLPL screens do not compare to OLED no matter what Pimax says. 1440p panel, I don’t understand this product? They already have been selling OLED 1440p and now they change it for LCD? Seems to be the panel that they intended to use for the 5k. They probably already bought a bunch of them but now that everybody will go with the 5k+ they look for a way to get rid of em. Right… So is it the 5K + panel? This company’s previous pimax pro was a resolution 2160 x 1200 OLED. So it’s better in terms of resolution. Check out the picture below. Did I say it was a 5K + panel? Just relax, There’s no such explanation. Understood, so the Pro1 did not have the same displays as the 4K BE. Pimax has got themselves a lot of display variations. I would have bought that pro version. The only thing wrong with the current 4K is black levels and 60Hz. But I have no issue with the 60Hz so all that’s needed for a greater experience is better black levels. I think that 60Hz is sufficient for certain use cases, like watching movies and seated experiences. But with room-scale games with much faster head movements, it is a different story.